Columbia, Croatia, Ecuador, Hungary, Israel, Macedonia, Palestine, Russia, Slovakia, Ukraine, Yugoslavia and in India. This year, Kancho Okuyama delivered seminars in Russia (April), and Poland (May), after which he was presented a 10th Dan certificate. This elite rank comes to him after an illustrious karate career in which he has taught his art on 5 continents. His “Karate is Harmony of the Universe” approach has given countless Karate-ka the inspiration to pursue Karate-do as a lifetime activity. 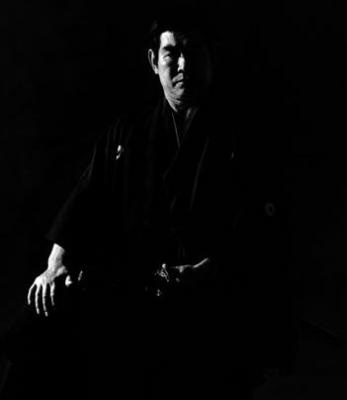 He has given seminars to military and police personnel, and taught all age groups at his dojo. 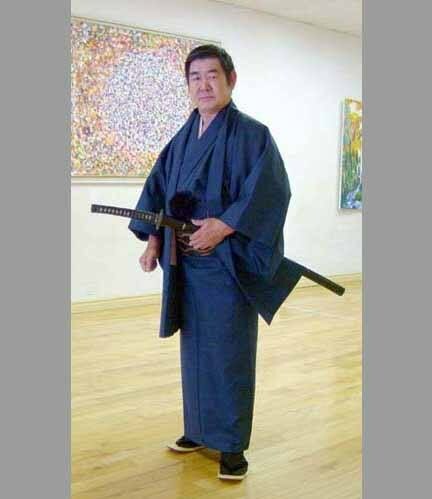 Emphasis on natural, everyday human movement as well as sources of power (e.g., gravity, weather elements) are key elements of Kancho’s teaching method. All these elements join in harmony when training Karate-do. Kancho deeply searches the meaning of each Kata’s name of which Shotokan Karate Founder, Gichin Funakoshi re-created like “Kankudai”, “Jion”, “Meikyo” and the many other Shotokan Katas. Kancho seeks the reason behind each name of the Kata to further develop the spirit of the Kata to teach for future generations. Kancho pioneered a peacekeeping group of Israeli and Palestinian Karate-ka in Be’er Sheva, Israel, receiving a special award from that city’s mayor. Kancho Okuyama also received the Key from the City of Cali, Columbia. he movement for peace, and has received special awards from the City of Be'er Sheva, Israel from Mayor Kakuv for peace work between Israel and Palestine. Takemi and brother Takao, who was captain of the Nippon University Nojui Gakubu judo team. Young Takemasa Okuyama trained hard and was eventually made captain of the Hachijo High School judo team. His introduction to karate came when he was 13, through a karateka from Okinawa named Mr. Kinjo. True reality exists between unreality and reality. (Myo wa kyo jitsu no kan ni ari). It also exsts between your inner universe and your outer universe. As life is like the spirit of water, take everything that has happened to you or will happen and turn it into something positive. Believing in life is very important. Like water changing into rain, which makes rivers, lakes, oceans and many other things, yet it always returns to it's pure state.